Would you believe me if I told you that at a glance, I could predict your future health? No, I’m not an all-seeing or all-knowing deity of any sort, just a man armed with a medical degree and a heck of a lot of experience in battlefield operating rooms and in some extremely busy emergency rooms. I’ve seen things you wouldn’t want to see. I’ve seen dying and dead men and women, and I’ve seen, in quite a few cases, how they got into that state. I’ve seen their loving families sobbing with the loss of their loved ones. And all I’d have to do to make that determination is to take one look at someone’s body composition and the size of that patient’s waist. If a patient was in the hospital because of issues related to heart disease or stroke or cancer or complications from diabetes, all I’d need to do is look at the patient’s waistline and I’d know the underlying cause without any blood work being done, or a CT scan or an MRI. I could tell you with certainty that obesity was a profound underlying cause of the state of ill health they’re in. Medical school gave me a very fundamental lesson regarding body fat: Fat on the outside = fat on the inside (visceral fat), surrounding and choking internal organs. Obesity is the core element in many of the top 10 causes of death in the U.S. as listed by the Centers for Disease Control (CDC). And it’s an underlying cause in all of the diseases I just mentioned. That’s right – even cancer. 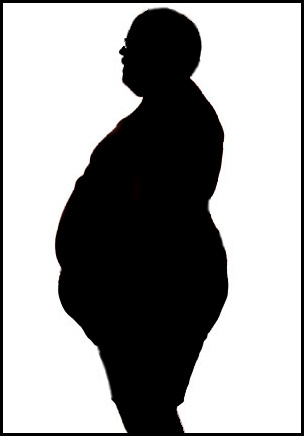 Obesity increases levels of the hormones estrogen and insulin circulating in the body, which can stimulate cancer growth. 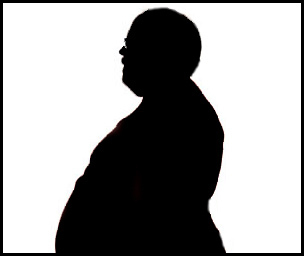 Obesity is the key element we need to focus on fixing as a nation to improve our overall health and longevity. Don’t Give Your Power to Sugar! Take the Challenge! Cutting back on sugar will do more than shrink your midsection, it could save your life. Overindulging on sugar is a major contributing factor to the obesity epidemic. The connection between the rise in sugar in our diets and both illness and death is not coincidental. Some known side effects of overindulging on sugar are metabolic disease, type 2 diabetes, liver damage, fatty liver, abdominal obesity, high cholesterol, certain cancers, increased triglycerides, heart disease, tooth decay, increased cravings, mood swings, attention deficit disorder, skin issues, acidity and a lengthy list of list additional physical, emotional and mental ailments. The consumption of fructose has increased by 600 percent in the past 25 years. Six hundred percent! If you were to remove all of the foods from the grocery store that did not contain added sugar, only 20 percent of the items would remain. The tricky part is that sugar is delivered to you in packaged products disguised by dozens of different names, from inulin to molasses, to agave nectar to maltose and diatase and the more well known high-fructose corn syrup. The average American consumes 40 teaspoons of sugar a day. Your health in large part depends on what you buy at the store. Kelli Calabrese, a Clinical Exercise Physiologist and Certified Nutrition Specialist, suggests that cutting out the obvious sugars such as candy, cake, diet soda, processed foods and desserts are a good place to start; however, sugar is hidden in places you might least expect it. Become a label reader and you will be surprised at the quantity of sugar in foods from ketchup and barbeque sauce to yogurt and orange juice. 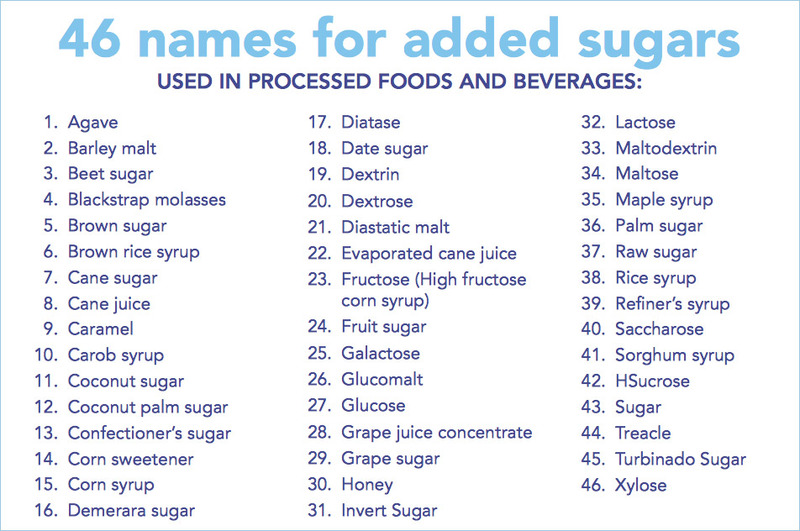 Even if you are young, lean and healthy you should minimally consume foods with added sugar. If you are overweight, added sugar should be avoided. Sugar doesn’t add any physiological benefit, can damage your metabolism and actually can take resources from your body to process.